Hello, citizens. MrVoidKnight here. My 6 month internship at Tau Station is nearly over. I will say farewell soon and won’t simply disappear silently. To begin this process, in this blog post I’ll be sharing with you some insight about me, the work I did during the internship, and how it was a great professional and personal experience. I hope you will enjoy! 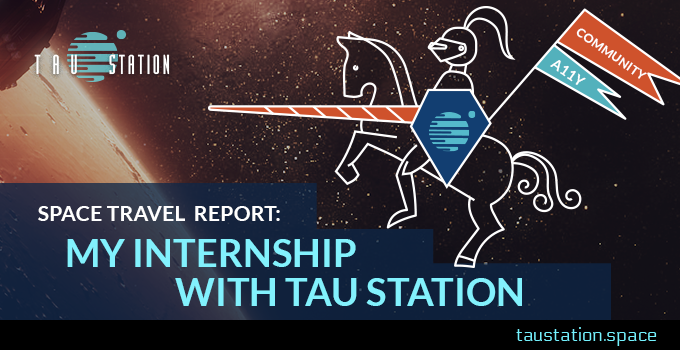 ➔Continue reading "Space Travel Report: My Internship at Tau Station"
What is best in life? To crush your enemies. See them driven before you. That’s right, in today’s Tip of the Day we are talking about combat! ➔Continue reading "Closed Alpha: Tip of the Day #12 – Combat"
“Hey, you, adventurer. I have something for you to do. I lost my energy hammer in the ruins, right above the Pit of Eternal Suffering. Can you retrieve it for me? If you succeed in this task, I’ll award you with a brand-new energy hammer!” Sounds familiar? In today’s Tip of the Day, we’re going to talk about missions! 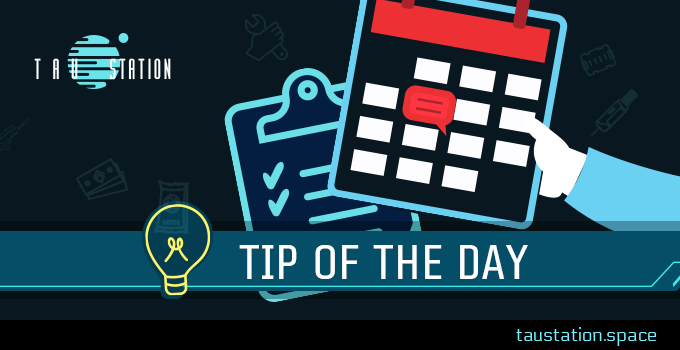 ➔Continue reading "Closed Alpha: Tip of the Day #7 – Actions in Missions"